The hotel situated next to the river on the colourful Silom Road, the hotel is surrounded by shopping, jewellery, business and nightlife districts. 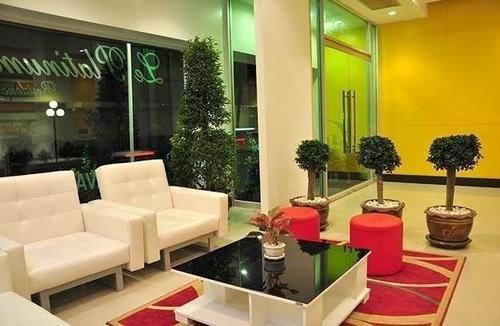 Major attractions at a walking distance include the famous Patpong market and jewellery trade centres. It is 10 minutes drive to the well-known Suanlum Night Bazaar. 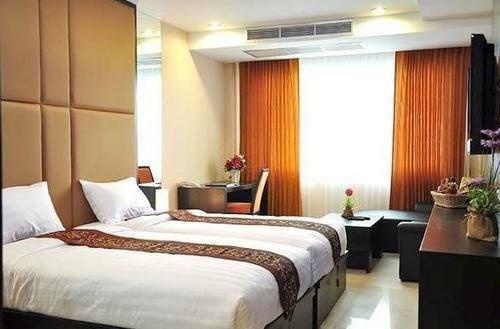 The hotel is also just a five-minute walk from the Surasak BTS Station, which will take guests to all popular tourist spots and shopping destinations in just 10 minutes. Friendly staff. Good staff. Nice service.